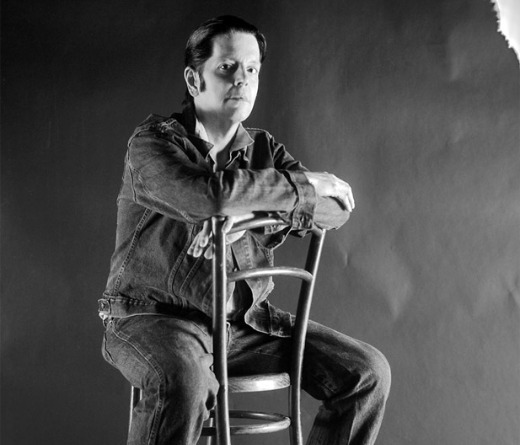 Former Hüsker Dü drummer, songwriter and co-vocalist Grant Hart will embark on a short tour of the mid-Atlantic and southeastern regions of the U.S. next month in support of the reissue of the long-out-of-print The Last Days of Pompeii, the 1991 debut from his post-Hüskers project Nova Mob. 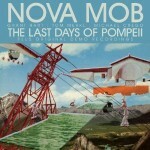 Following the implosion of Hüsker Dü in 1988, Hart — switching from drums to guitar — released a solo album and two EPs before forming the band Nova Mob with bassist Tom Merkl and drummer Mike Crego. The trio’s debut “had a release life of under a month” after being issued by the about-to-collapse Rough Trade International. Back in print for the first time in 20 years — the new reissue, out Jan. 11 on Con D’or Records — includes a remixed version of the original 12-track album, plus the five demo songs that Hart used to land the Rough Trade deal (see full tracklist below). Two days later, and accompanied by opening band The Venables, Hart — who last year released Hot Wax, his first album in a decade — will begin his seven-date “Carolina Zephyr” tour in Washington, D.C., and wrap up on Jan. 21 in Atlanta (see dates below). Jan. 13: The Black Cat, Washington, D.C.